From Andy Robb (50 Bible Stories series) comes an all-new look at the amazing men and women who became agents of God. 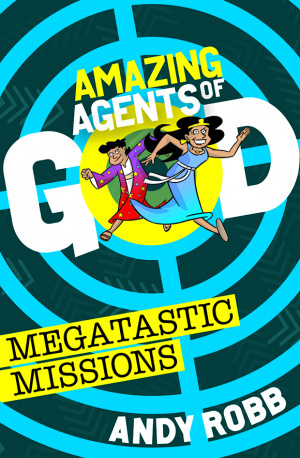 The Bible is full of amazing people who undertake megatastic missions for God – just like special agents. Andy Robb uses his unique story-telling style to portray Bible characters such as Joseph, Esther, Peter and Mary as agents on a mission from God. In reading the agents' reports, the imaginations of young readers can be transported to the middle of thrilling life-changing episodes. These men and women from the Bible come to life as inspiring and exciting role models. Andy Robb taps into the desire for many young people to hear about courageous people who made a big difference. This series hopes to reignite the curiosity within young minds to learn more about Old and New Testament characters, why they accepted their missions, how it led to amazing adventures and a deeper faith in their boss (God). 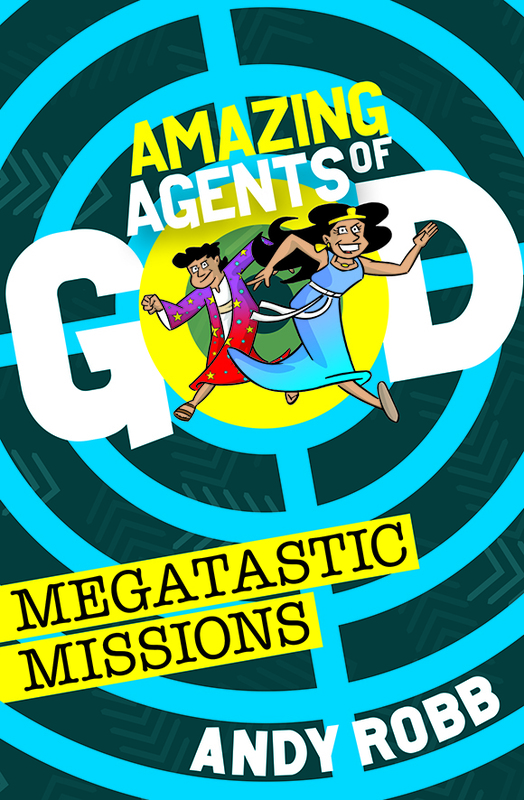 Amazing Agents of God by Andy Robb was published by CWR in May 2018 and is our 5515th best seller. The ISBN for Amazing Agents of God is 9781782598046. Be the first to review Amazing Agents of God! Got a question? No problem! Just click here to ask us about Amazing Agents of God.